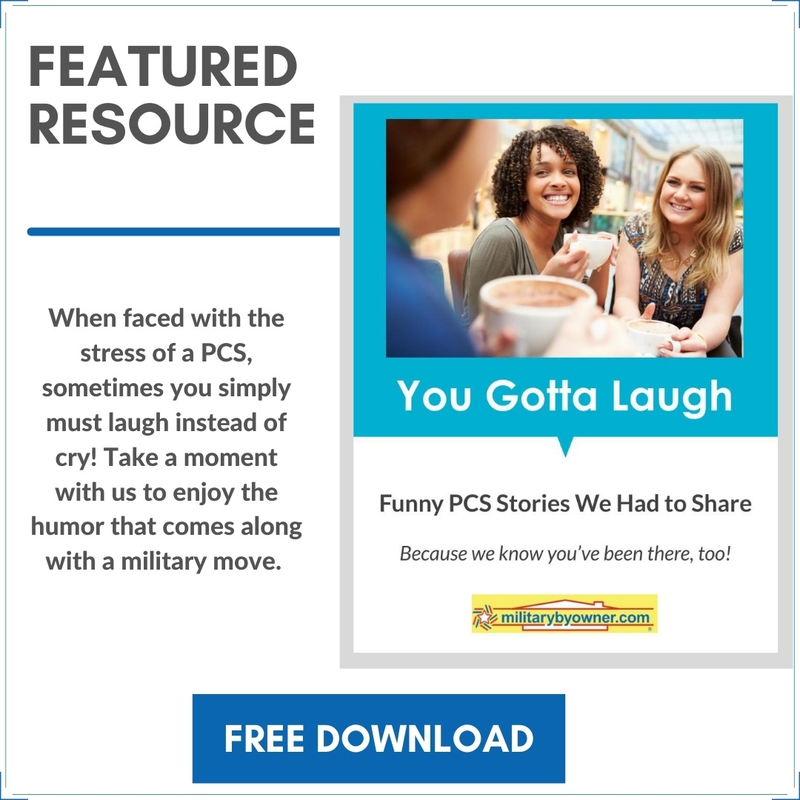 While gearing up for PCS season, you’re probably researching checklists and packing tips from the many military family resources available, including the better-than-most-guides found right here at MilitaryByOwner. If this is your first move, you’re going to need all the help and advice you can get. 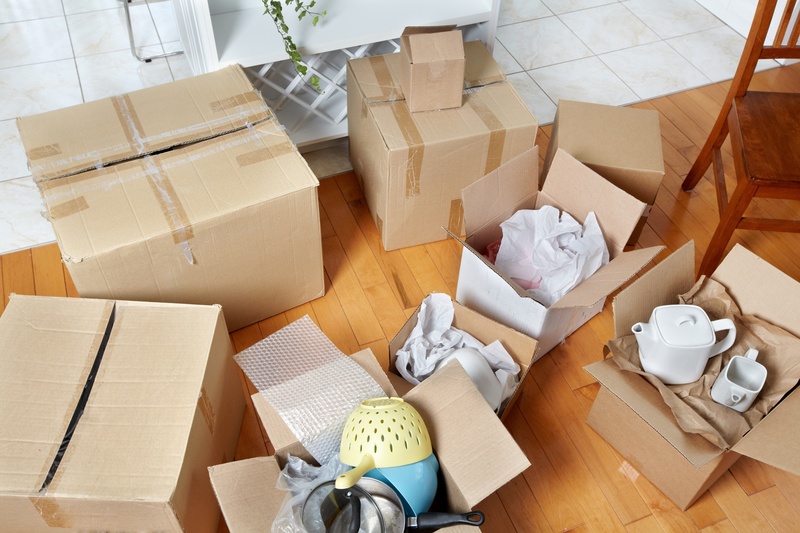 If you’re headed into the double digits of moves, you’re likely scanning to find a couple new tricks that make the trek easier and more efficient. Seeking pro advice, I’ve rounded up military spouses who have decades of military life experience and dozens of moves under their belts. Some are actively preparing to depart in the coming months, but all were ready to share their best lessons learned during a PCS with the military. Read through their hacks and customize the suggestions to make them your own. Most moving companies won’t remove artwork from the walls. Choose a room, and weeks in advance, begin one large collection of wall hangings. The packers will immediately notice the number of specialized boxes needed and start there. Items packed in the beginning of the day tend to be handled with the most care. Double check under the beds, couches, and other tucked away spaces you might have stashed items. The movers will find them last minute and pack them wherever it's convenient. I hated an ornamental sword of my husband’s, so I shoved it way under the couch and forgot about it. It ended up in the kitchen boxes on the receiving end where my husband promptly found it and hung for display. Surprise your movers with a different kind of lunch. Party trays of sandwiches from grocery stores are inexpensive and offer much appreciated variety. If your driver arrives with his truck and it has a sleeping cab, ask if there is someone inside. Why? Because one of our movers had his wife travel with him, and I didn’t know it until eight hours later when he finally asked if she could use the bathroom! I felt terrible for her. Amy suggests pre-wrapping dressers, drawers, and nightstands with commercial grade plastic wrap the moving companies use. This way, not every pencil or pair of socks is wrapped and boxed. It cuts down on so much packing time and supplies. She also uses plastic wrap to secure puzzles and games with many pieces. Amy recommends starting a “donate pile” not just at the beginning of the move, but at the new destination, as well. We’re all guilty of moving items we wished we left behind. Try packing dry goods in plastic sealable containers. She hasn’t had any trouble getting the movers to ship them in boxes. Three young children make a PCS even more challenging, so Carolyn lives on coffee! She likes to label the kitchen box with the coffeemaker specifically, so she doesn't waste time later. Must. Have. Coffee. Graph paper maps with scaled to size representations of her large furniture are secured to each room. Movers immediately know which wall to place the heavy china cabinet and king-sized bed without her instructions and unnecessary reconfiguring. Some personal items are more delicate than others. Carolyn suggests compiling a mental or written list of any objects you wouldn’t want the movers to see, handle, or possibly take selfies with. She speaks from experience and recalls the time she’d forgotten an unmentionable and it was carefully wrapped in her pillowcase for her to find later--safe and sound. Never one to waste perfectly good non-packable items, she loads clear plastic bins with all of the typical products you’d have to re-buy at the new house, including a wine collection. Because her family transports the bins in a car, she recommends saving bubble wrap from mailed packages months prior to safely pack the break/leak prone bottles. Nikki emphasizes not to stress over the state of the cleanliness under washers, dryers, and other hard spots we all struggle to clean. The movers will have seen way worse conditions in someone else’s house. Guaranteed. What’s a PCS without a going away party? Share the wealth and invite friends over to clean out the refrigerator and freezer. Guests might be treated to frozen lasagna or the last keg of home brewed beer. After feasting, let your invitees shop through half bottles of cleaning supplies, open boxes of rice, and other items too valuable to toss out. Since she’s always worried about allotted weight, Hayley knows every tiny ounce counts when you’re close to going over the limit. Clean out nooks and crannies in desks, junk drawers, and storage closets. Books are major weight busters! Outdated or easily found on the internet information must go. Have the movers ever refused to pack candles because they melt onto the rest of the contents of the box? Shelby wraps her candles in plastic wrap and never has trouble getting them to the next town. She’s had lots of luck shipping precious cargo. Shelby worried about her grandmother’s wedding dress being stored for months, so she had it mailed to family for safe keeping. Irreplaceable photographs and other heirlooms benefit from insured postage, too. In the end, you’ll have to subscribe to what your assigned moving company dictates. But years of experience from the ladies suggest there is a bit of wiggle room with what can go and what has to stay. PCSing is a stressful period, and each family does what it has to do to make the transition work. Make sure to take advantage of the wealth of relocation knowledge available at MilitaryByOwner! You’ll find information on how to transport a car, your pet, and even how to travel inexpensively during your duty station change.